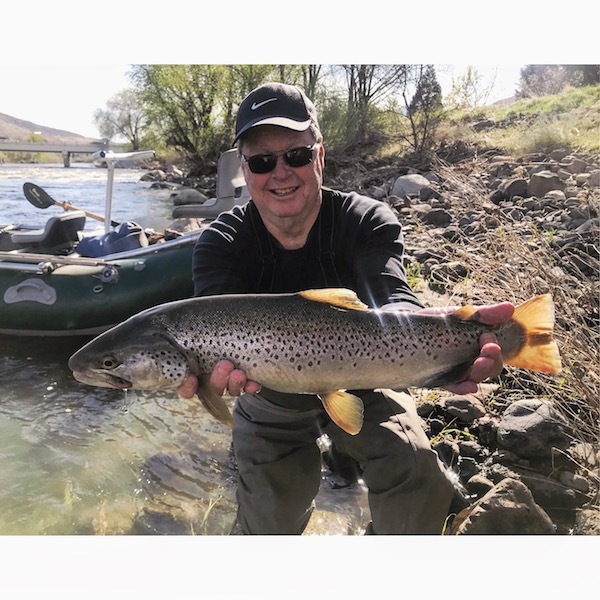 Good spring fishing on the Truckee River. The season trout opener was Saturday, though most folks fish year round these days on the bigger rivers. 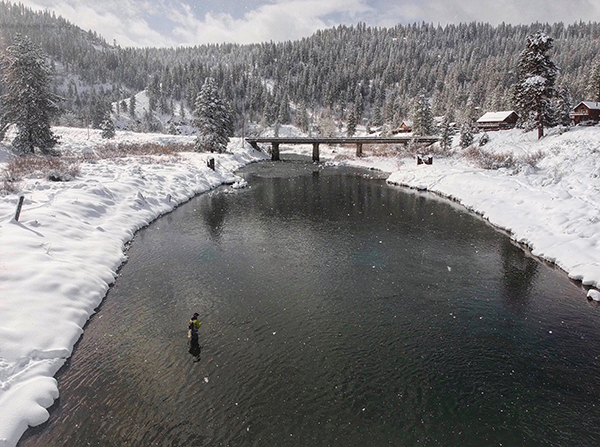 The Truckee River is open from Lake Tahoe all the way down now. Flows are nearing 1000 cfs here in the Hirsch. Getting closer to normal, though you never know what normal is in the spring with run off and everything. Most of our water is still coming out of Lake Tahoe. It’s surprising to see how clear the water is right now. Usually the T has a bit of a tint as most of the lower river water comes from Boca. Right now it’s really clear. Wind is usually the word in the spring here. We had lots this weekend. Hopefully this week it will calm down. Lots of bugs pop’n mid-day now too. March browns and things. Descent streamer bite, and of course good old fashioned nymhping being the name of the game. Flows have dropped on the Nevada side as well. Pretty good fishing happening down there too now. Nice for me as it ads a lot of water for me to fish. 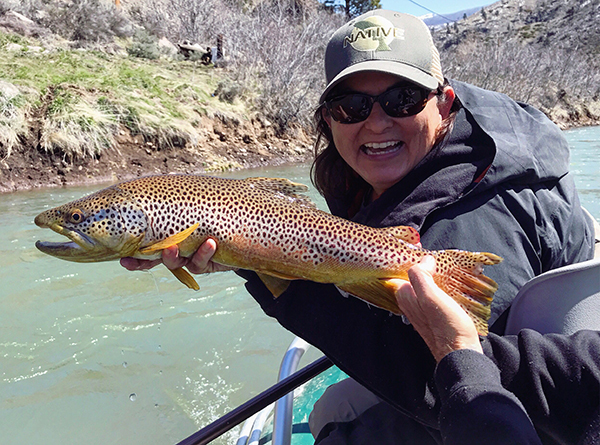 The Nevada side should fish very well this spring and summer. I’m sure we’ll see good numbers of fish like the old days.